We have seen the word Reserve on many domestic wines from California, Washington State like the picture above of the Robert Mondavi Napa Valley Cabernet Sauvignon “Reserve”. Heck, even the crappy supermarket Kendall Jackson Chardonnay went from labeling it as the Vintner’s Blend to the Vintner;s “Reserve” just to market the wine to the uneducated consumer. Let’s get educated then! On any American Wine that has the word “Reserve” on the label, the winery will tell you that this is their best wines from their best vineyards. I am hear to tell you…Poppycock! It means the wine they want you to pay extra for with that false belief. Now in the Old World which consists of France, Spain, Portugal and Italy, the word “Riserva, Reserva” (Reserve in English) means everything! Here’s some examples: In the old world the terms indicates a regulated minimum period of aging (longer that that required for non-reserve wines) before the wine is released for sale. The logic behind this being that these ‘superior’ wines have greater aging potential and can benefit from extended aging. In Italy, producers use the term Riserva to designate their better wines. We encounter the term most often with the wines of Tuscany (Chianti Classico, Brunello di Montalcino and Vino Nobile de Montepulciano) and of Piedmont (Barolo and Barbaresco). 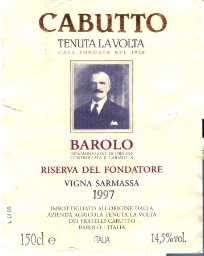 Similarly, Italian wine law mandates that these wines must be aged for a longer minimum period than non-Riserva wines. 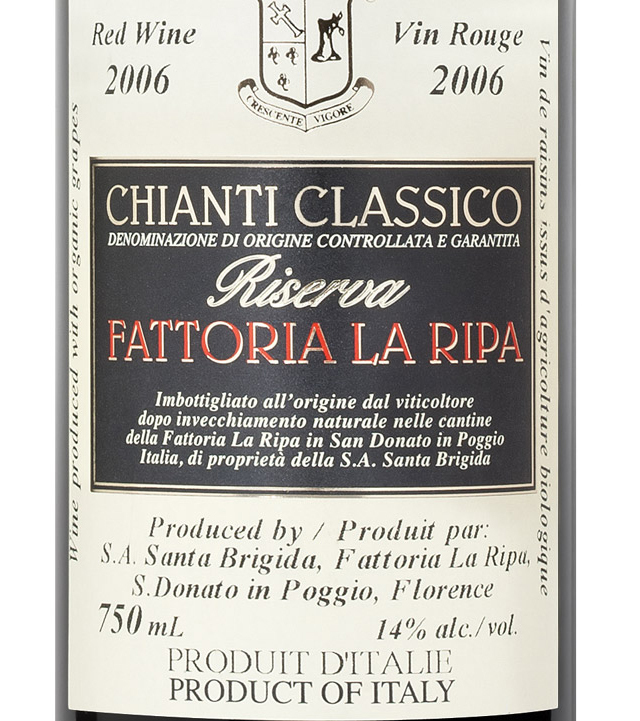 •Chianti Classico Riserva must be aged a minimum of 27 months before release. There is no stipulation, on how much of this time must be in cask vs. bottle. This varies depending on the philosophy of each producer. 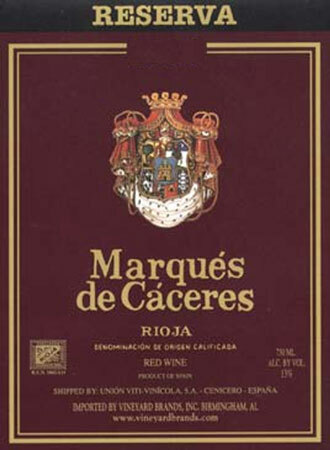 The terms Reserva and Gran Reserva are found on Spanish wines. Under Spanish wine law a Spanish Reserva red wine must be aged for a minimum of 3 years before release, of which one year must be in cask. 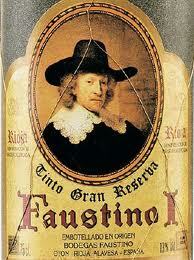 Reserva white wines have a lower minimum aging period of 2 years of which 6 months must be in cask. For a Gran Reserva wine the aging requirement is even longer, with a minimum of 5 years, of which at least 2 in oak, before release. So if I am going to pay extra bucks for a Reserve bottle of wine, It will NEVER be from anywhere in the NEW WORLD including and especially wines from the United States. Just another example where the American Consumer is so influenced by marketing, commercials and words on a label. It’s one of the only times I am not proud to be an American….Oh and also when I see the beautiful women in Italy who want nothing to do with a balding, 52 year old, middle income jewish guy from Brooklyn..but that’s another issue for a different blog! It has now been shown that the atificial butter flavor chemical may cause Alzheimer’s . Pretty compelling evidence. Please ask the wine vintners to remove this ingredient! PreviousDo You Really Want An “OAKY” Chardonnay Or A “BUTTERY” Chardonnay? NextChampagne’s Image is on the “Rocks”….Literally!